This Australian winter has been fairly good for me; there have been some ups and downs, some good races and some poor ones as well. I came into the season after a fair few hard months of training down in Ballarat feeling as fit as I ever had and keen to have a crack! We had a good training camp at Falls to start the season which went well and I was feeling good, maybe a bit flat from a lack of rest days but ready to go for the upcoming club races. I had an interesting event happen before the first race of the season. One day of training with PK had I forgot to put the inner soles of my boots back in after drying them one night and ended up with a mass blister on my big toe. I put a pin through it, drained it that night and kept training, progressively over the week it got worse and worse until I could hardly walk and my glads in my leg were largely swollen. I went to the doc expecting to get some antibiotics and be on my way but unfortunately I had given myself blood poisoning from not cleaning the pin that I popped the blister with and had to spend 2 nights in hospital on intravenous antibiotics. I ended up missing the first race of the season but got out of hospital within a couple of days of the next race. Still feeling rough, I ended up getting second behind the super fit Benny Derrick. 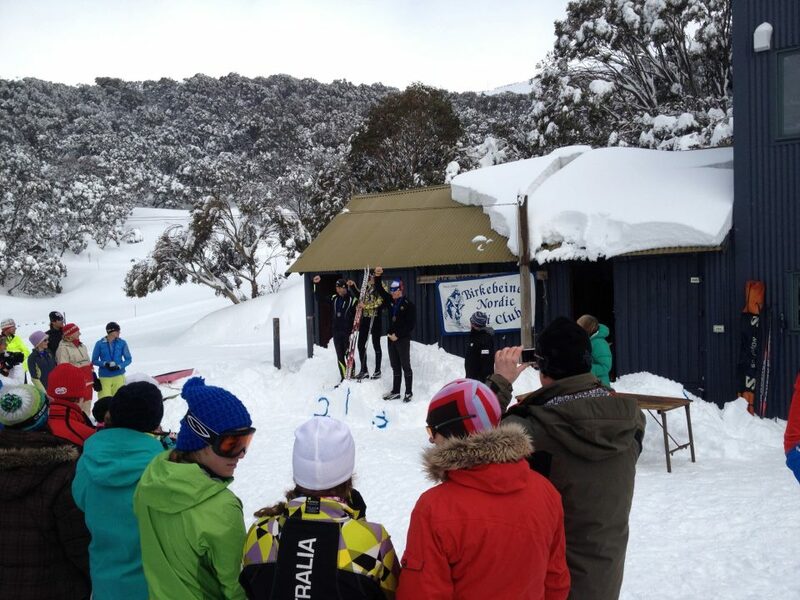 After a couple more weeks of hard training under our American import coach (and legend) August Teague I headed up to Perisher for the first round of Nationals. This weekend was my most successful set of races for the year. On the first day, the 1.2km skate sprint, I managed to qualify 1st which I was stoked about as I got my second best FIS points of 110. In the final I came up 2nd behind Alex Boys and a few centre metres ahead of Callum Watson. 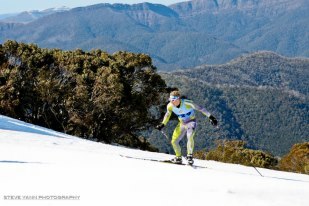 The second day was a 10km classic which I also ended up in second, 19secs back on Cal and got 103 FIS points. These were the first FIS races after the opening of the Olympic selection period and with my sprint points I managed to get my first result of five required under the IOC selection criteria, so that was pretty sweet. After these races my holidays were up and I headed back to Ballarat and started uni again. I faffed around a bit, not training quite as much as I should have been and as should be expected I lost some form heading into the second round of Nationals. 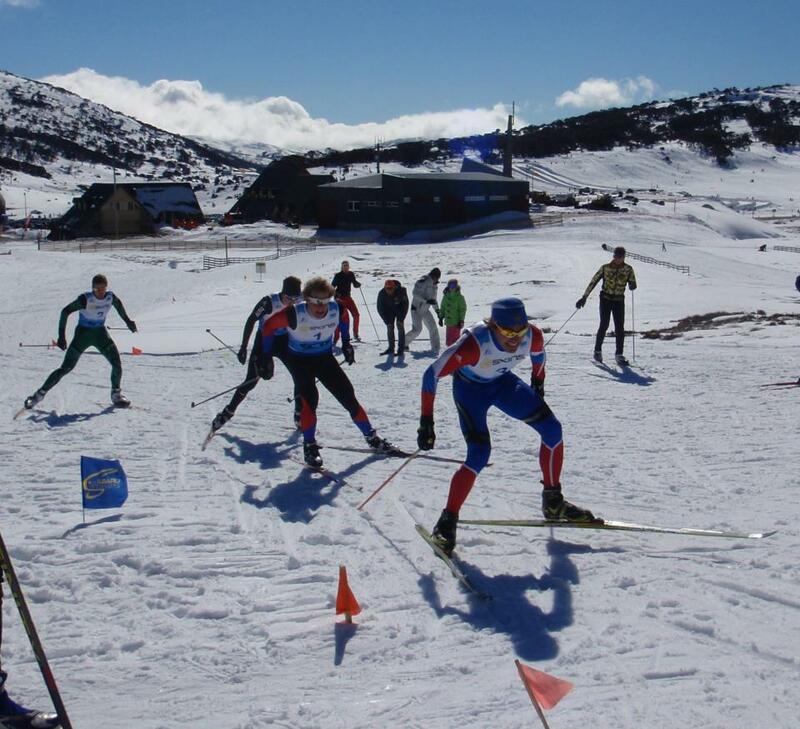 These nationals were at home in Falls Creek and I was hoping to go one better in the sprint. As it turned out I went one worse, qualifying as 3rd Australian and then getting the same result in the final. There were also some internationals over for the races who were ahead by a concerning amount! 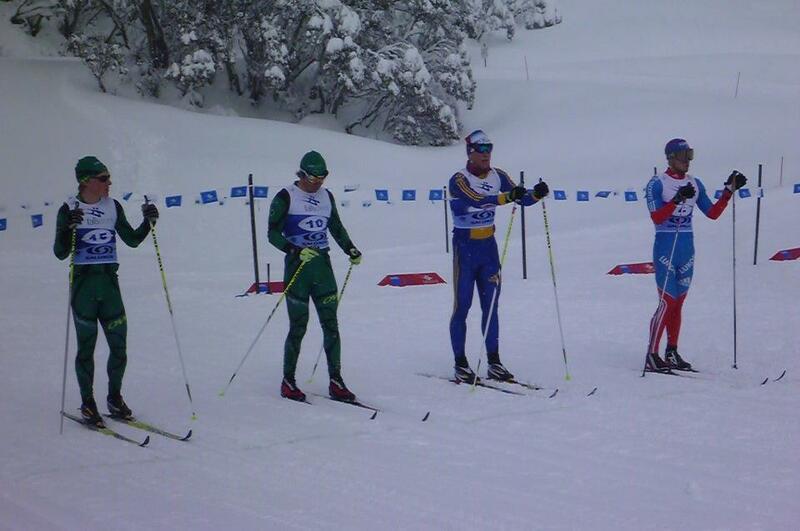 In the 15km I came in as the 4th Australian and quite a bit off the pace. Neither of my FIS points were great and neither under Olympic standard which was a bit devastating. The weekend after was the 42km Hoppet. This weekend has never really been a great one for me and this one went down the same way. Early on in the race I was sitting in a good position within the front bunch and feeling good but it wasn’t long before I started working super hard and loosing bulk amounts of time. On the down hills people were going past me like I was standing still. After lapping through on my first lap I realised at some point I had broken my left ski underneath my binding and it was sinking into the snow and dragging. I got some new skis off PK and headed off again, by this time I had lost too much time to be competitive so just skied around to the finish. The way I was skiing I probably wouldn’t have placed very well anyway but it would have been nice to see how I could have gone. A week at uni passed then we were all off to Buller for Uni Games. Everyone knows Uni Games is a whole lot of faffing with a little bit of racing thrown in and this one was no exception. They set one of the most filthy race courses I’ve ever seen, going along skidoo tracks, up downhill runs and over roads but none the less we got it done. About halfway through the race I was sitting in second after Cal had dropped me but then on the downhill he had a mass crash and I did the old cheeky slide by into the lead. I was ahead into the road crossing but because I’m a spud and couldn’t get my ski back on Cal regained the lead by about a second and this was what the final result ended up being. That week marked the end of the season. We had a couple of good nights to wind down and then I headed back to Ballarat and Uni life once more. I have now been Training hard again in preparation for this coming European season with my first race being a World Cup in Quebec City, Canada. 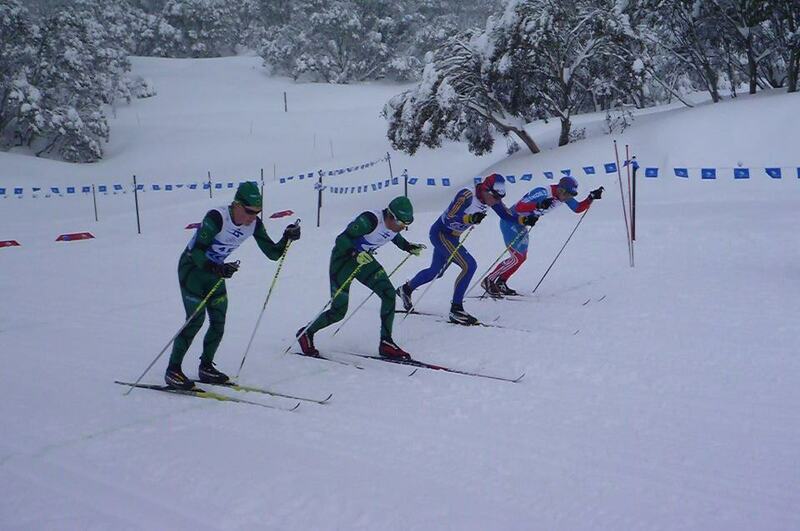 This entry was posted on September 29, 2012 by Phillip Bellingham XC Ski. It was filed under Uncategorized .